Sadly there are less than 800 wild mountain gorillas remaining in the world. 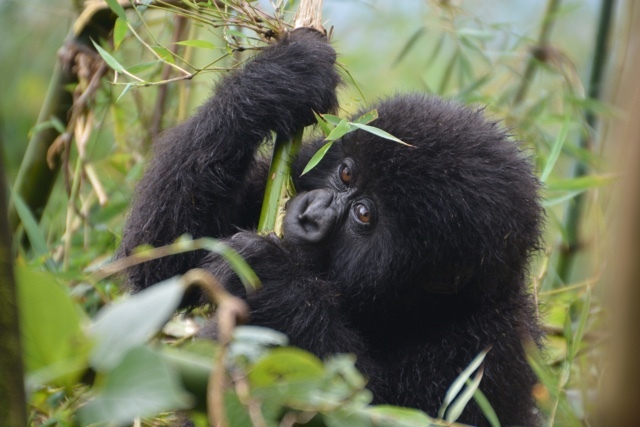 When I was given the opportunity by UberLuxe Safaris to go trekking to see Wild Mountain Gorillas in Rwanda and to see these adorable creatures for myself, I jumped at the chance. Over five years ago a few friends of mine had gone on trip gorilla trekking as well and from that day I had dreamed of visiting too and am still amazed that I was able to do it. If you follow my blog / snapchat / youtube videos you know that I love seeing various animals around the world. 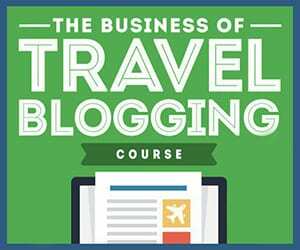 From sloths in Costa Rica to kangaroos and koalas in Australia, Komodo Dragons in Indonesia, Orangutans in Borneo, wild dogs on safari in South Africa and so much more. 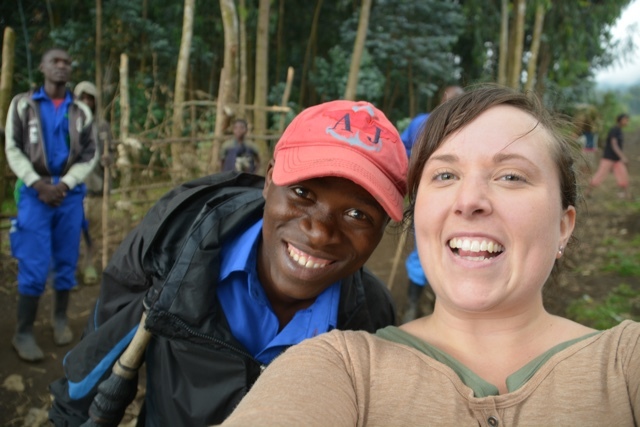 From those trips and this one I now have some great knowledge to share with you my best tips for trekking to see wild mountain gorillas in Rwanda. 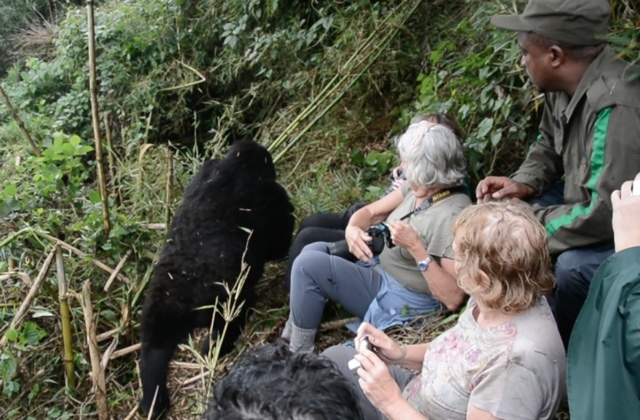 There are only 80 trekking permits given out each day to see the gorillas, with those 80 people being divided into 10 groups of eight to visit 10 different gorilla families, one group per family. Sometimes you need to book your permit a few months in advance at least. If you are with a tour company like Uberluxe Safaris, they will book and arrange it all for you which is great. It is $750 USD per permit, which is pricey, however this is for two good reasons. 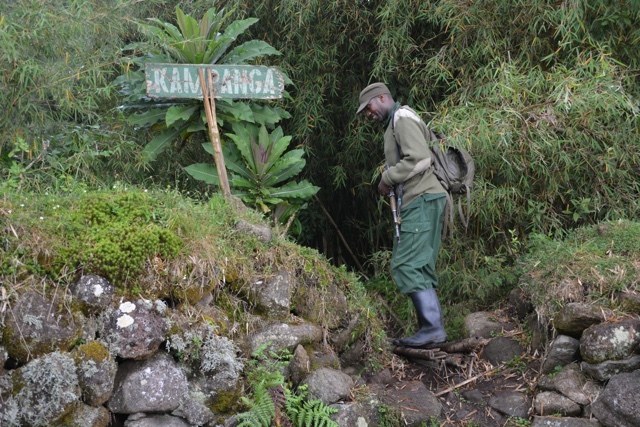 1) to limit the amount of people wanting to do the trekking and to limit the demand put on the park and gorillas. 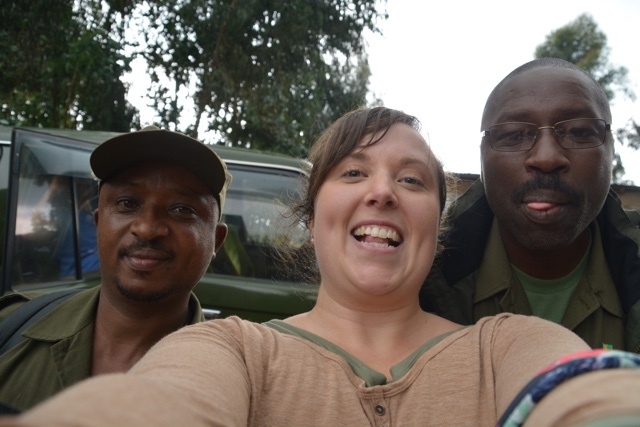 2) to help pay for the all of the guides, trackers, anti-poaching teams, for conservation of the gorillas, research and so much more. I wore my Blundestones (that I love). 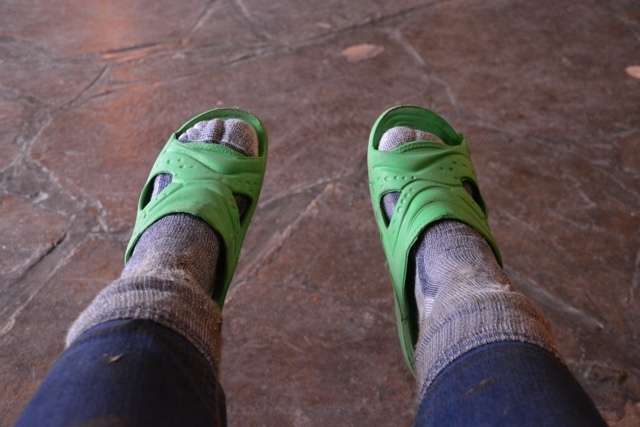 They were great for the gruelling 3hour trek up the side of the Mount Sabyinyo Volcano in search of the Gorillas. But going down they were the WORST. So much so that I got blisters, and one of my toe nails even turned black (later fell off, yuck). The problem with them is that they are slip ons and you can’t tighten them, so going down hill my foot kept sliding to the front of the boot and jamming on the front and it was so steep, it was just the worst. Buy proper boots that you can tie tight without a lot of foot movement. Also the higher the boot the better. It had rained before our trek (and a little bit during) and there were some mega muddy spots. The people with trekking shoes/sneakers that stopped below the ankle got shoes full of mud inside. Not the nicest thing to walk in. The guides and porters were wearing just normal rubber boots, but I suppose they are accustomed to the hike, I don’t think I could have done it wearing those. Even if you don’t think you need a porter, hiring one for a day provides income to them and the community. There is a suggested payment of $10 USD per porter but I would recommend even more. I didn’t have much with me that was heavy that I was carrying, basically just my camera, GoPro, cellphone, gloves, some rain gear, and water. But my porter still carried my bag for me and that was nice so I could focus on the trek and not lugging things. 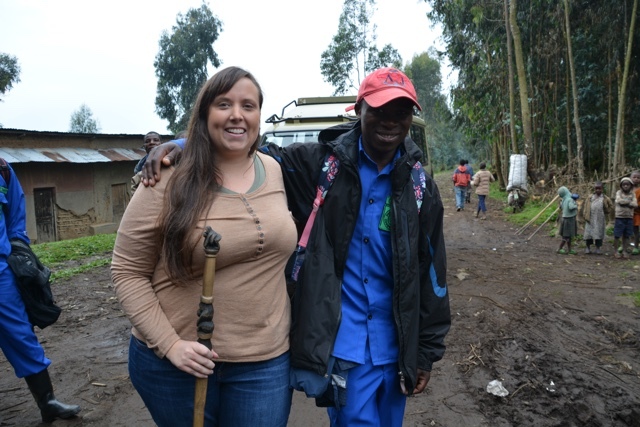 The porter will also give you a walking stick and will help you through the muddy spots and hard bits (aka pushing you up the hill when you don’t think you can make it any further). The porter will also wait for you if you are slow or need to stop. They are also great to just talk to and learn about their jobs and experiences. If you are going to be paying $750 for the permit bring even more money with you. Suggested $20 for each guide (we had two) at least $10 or more for your porter and then inside the Volcanoes National park there are trackers who basically take long shifts in the park on the volcano staying near the gorillas every day and tracking them so when the groups come they know where to find them. All of these guys are working hard, love their jobs and are so friendly. For a little more than one whole year before my trip I had started working out with a personal trainer and lost 40lbs. This wasn’t in prep of the trip, just a choice to live a healthier life, however because of that success and my increasing strength I thought I could tackle this trek quite easily. Not that I had been focusing on cardio at all though. Definitely train and do cardio and trekking before this trip if you can. This trek killed me. It was so hard and it was straight up the side of the volcano, I think we walked up about 7,000 feet. Bring water, eat a good breakfast before hand and bring snacks like energy bars with you. Also make sure your guides know your skill level. There are different families of gorillas that are harder to get to than others. The guides judge you by your appearance and decide which trek you can handle (young = fit to them) so if you want to take an “easier” trek to see a close family, make sure you tell them that. I made sure that was known and I was put in a group with two 76 year old ladies. I was excited as I thought this would be so easy. I was so very wrong. These women were champs! I wish I had as much stamina as they did now let alone when I’m their age. TLDR; practice on a step climber 3 hours a day for 5 months before your trip. Each group only gets one hour with the gorillas a day. That is not nearly enough time to enjoy these amazing creatures. I had with me a GoPro, DSLR and my iPhone. I was much to distracted with the three of them. The less gear you take with you the better. Also don’t forget to take some time and put the electronics down and just enjoying this beautiful beasts up close and personal. 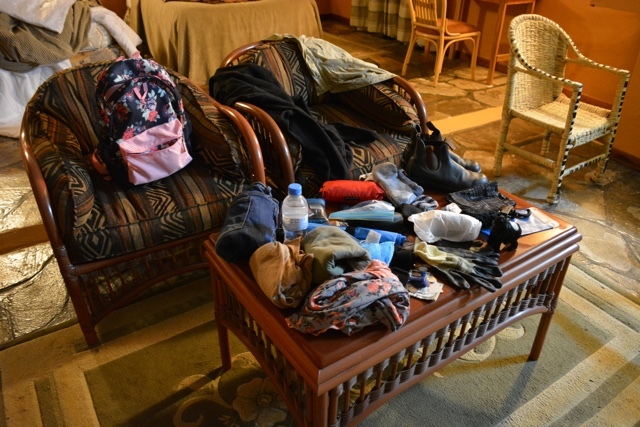 A quick glimpse of everything I took with me for the trek. Half of it I wore. Also missing is my DLSR that I took this picture with. Aside from a good pair of boots, water snacks and extra money also bring high wool socks that you can tuck your pants into, and yes no matter the temperature wear long pants. Bring gardening type gloves that can protect your hands against thorns, vines and stinging nettles. Wear a long sleeve shirt and even consider layering. You never know when it might rain so also bring rain gear, at least a jacket or poncho but you might want to consider rain pants too, also rain gear for your camera(s) and phone. 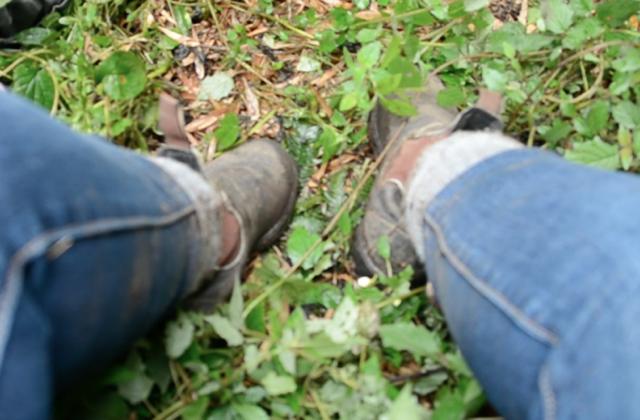 I had considered bringing gaiters / boot covers that protect from your feet up your leg but then didn’t bring them. The hotel (the Mountain Gorilla View Lodge) that I stayed at however had gaiters and rain gear available to rent for your trek so if you forget something or are on the fence about bringing an item, they might have it there for you to rent for the day as well. Mr. D and Patience were so kind and knowledgeable! This one is a no brainer of course. These are beautiful creatures and it is amazing the relationships that these guides have with them. They understand each other and the guides even know grunts and other noises to make to reassure them that we are friendly and mean no harm, but can also tell them to back off if needed. You will be ridiculously close to these wild mountain gorillas who could do a lot of damage to you very quickly if you aren’t careful. When the guides tell you to step back or stand still or to put the selfie stick away be sure to listen to them. Especially since it is a long, long way down to get help. I see what I’ve been missing. Thanks for sharing. Great tip about fitness level and also not getting too carried away with the technology. Planning a trip out to rwanda in May so just reading up all your review posts. 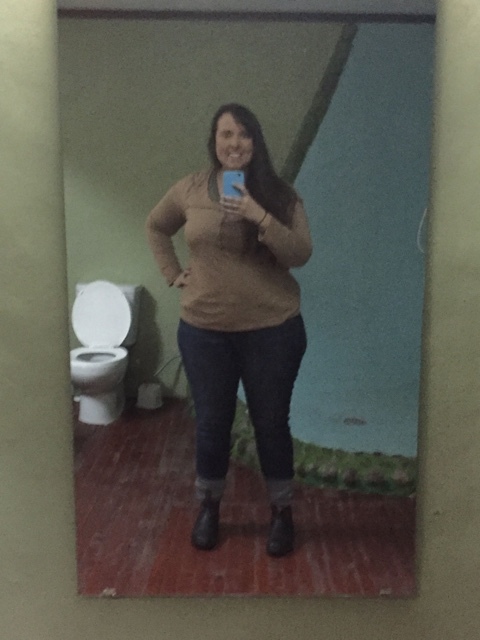 Heading to Africa in the new year and want to do this so bad … thanks for the inspiration! Cool experience! I must do this asap! 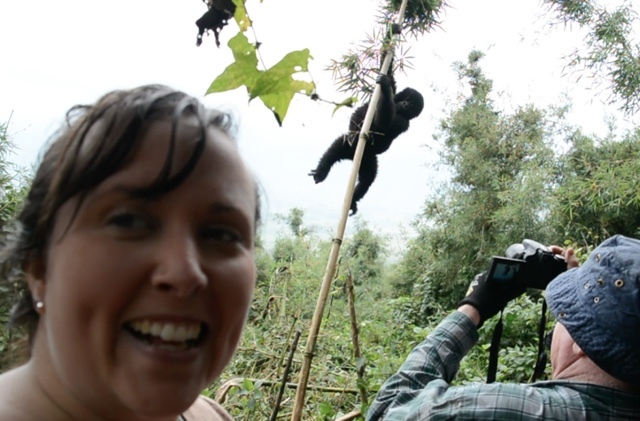 Epic adventure!, you had lots of fun in Rwanda while with the gorillas. Thanks for the beautiful articles and great pictures. Looks like the guides are really Fridley and awesome! Thanks for sharing. Amazing creatures … wish I had the chance to do the same soon! 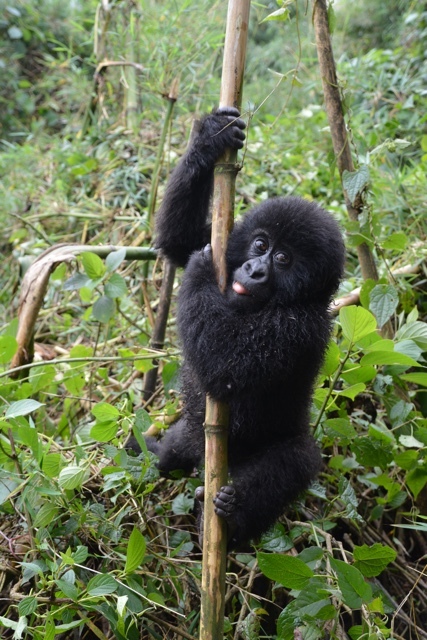 Wild mountain gorillas are so cute Thats amzing video Thanks for sharing..